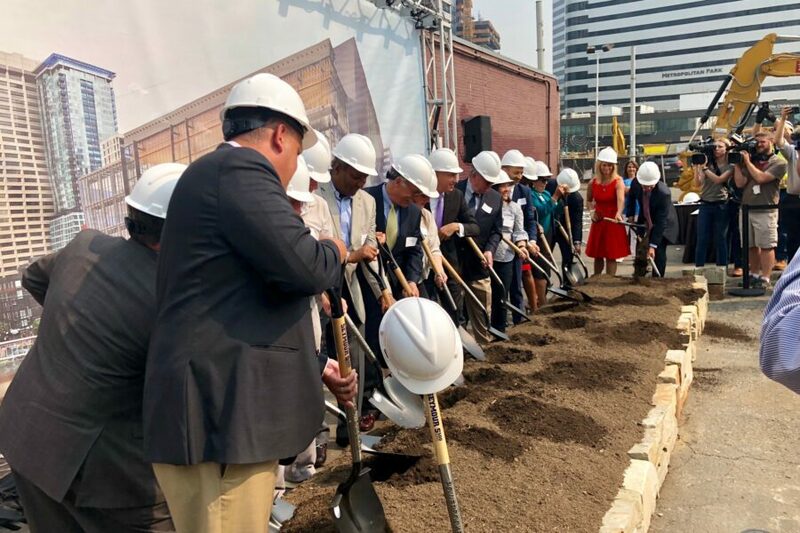 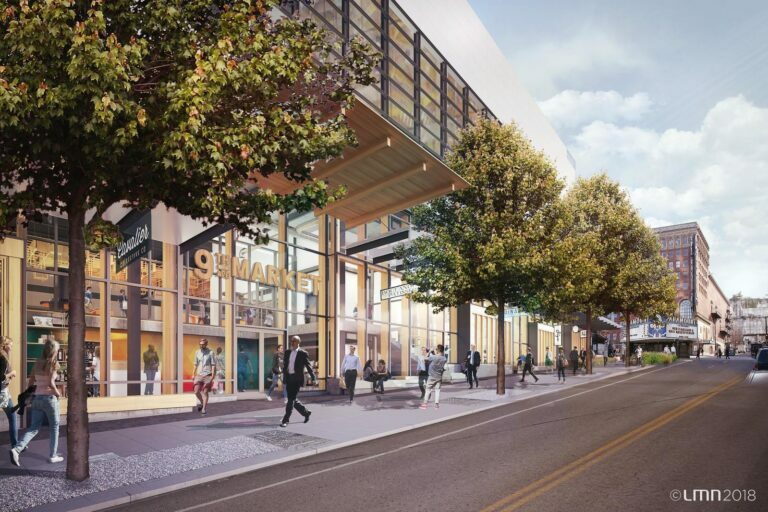 In August 2018, the Washington State Convention Center (WSCC) broke ground on the additional facility, Summit. 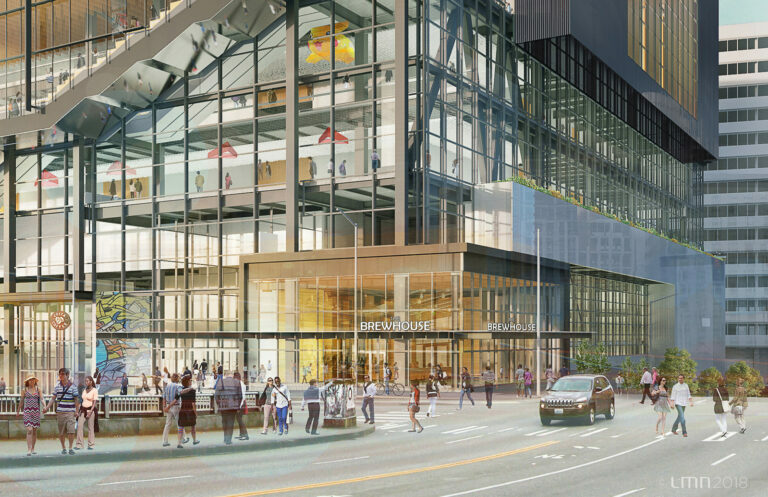 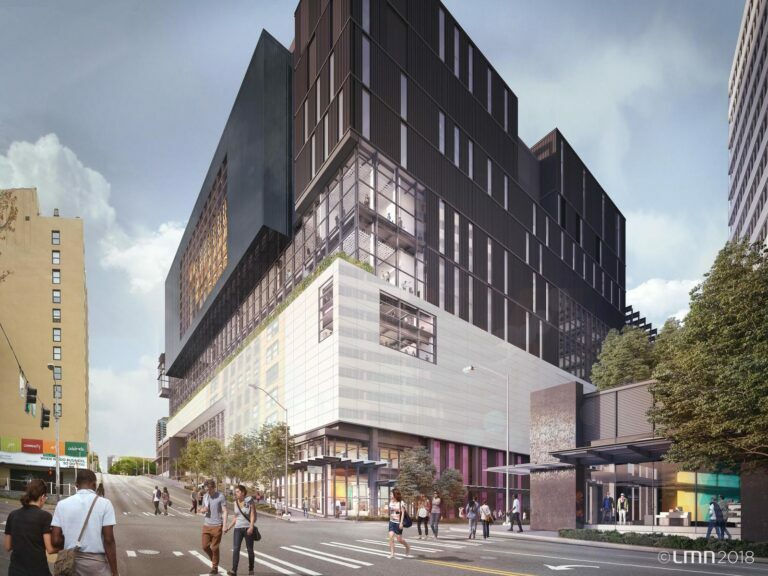 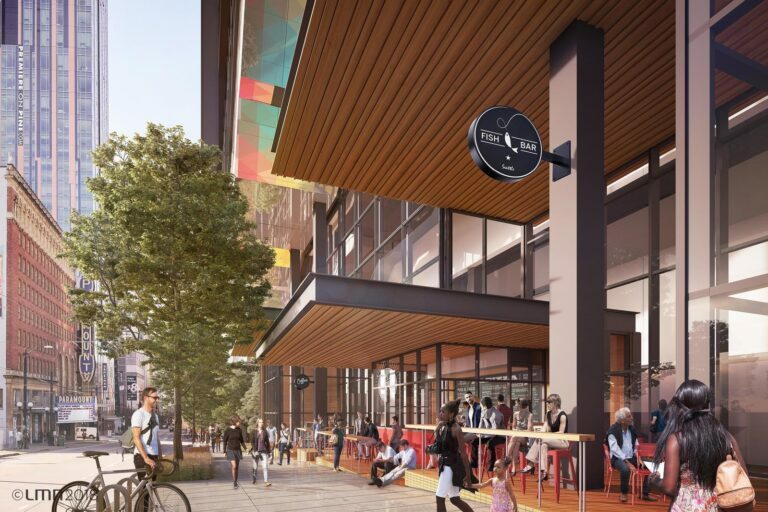 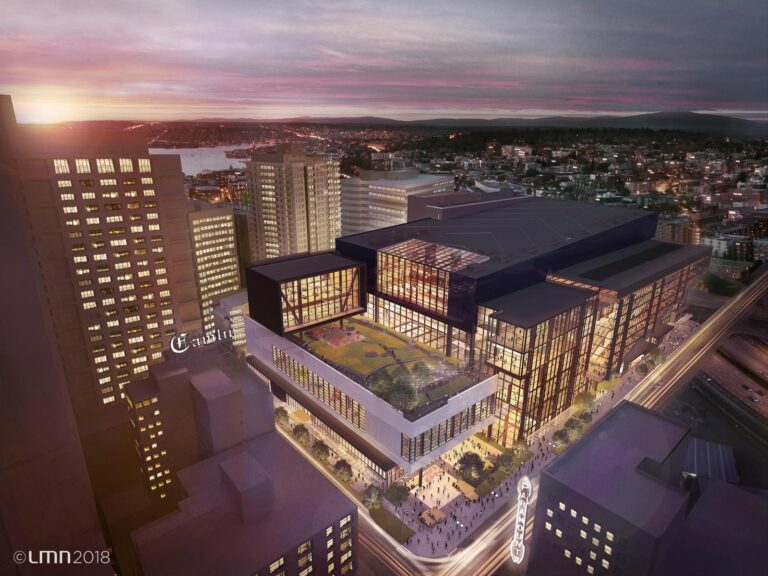 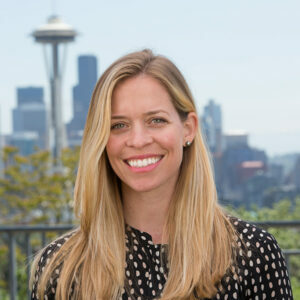 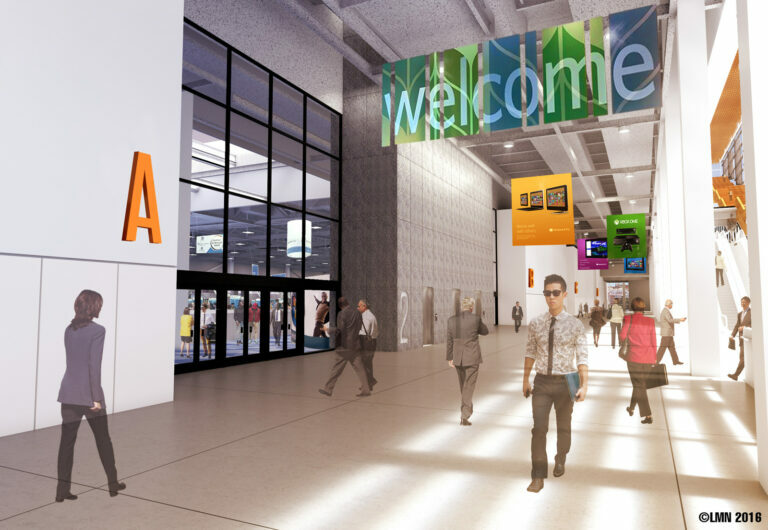 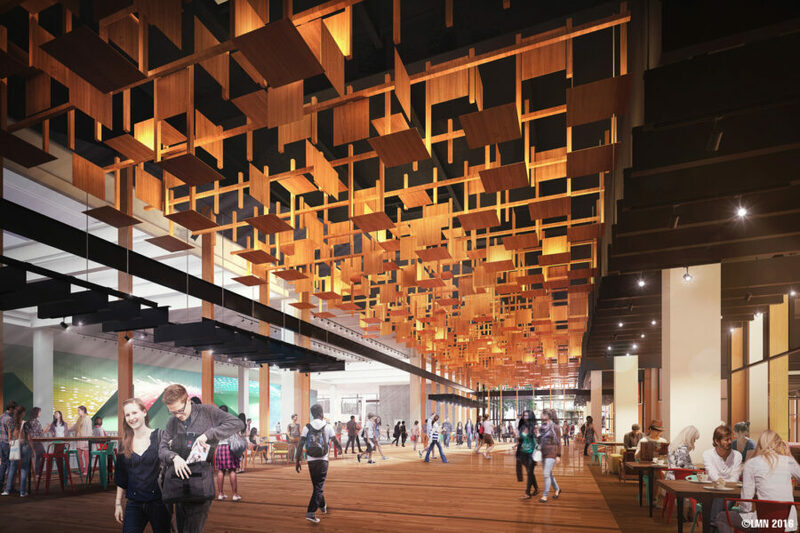 The $1.7 billion project will help grow Seattle’s already strong demand for meetings and conventions business as well as reconnect multiple neighborhoods to downtown, making them more navigable for visitors and residents alike. 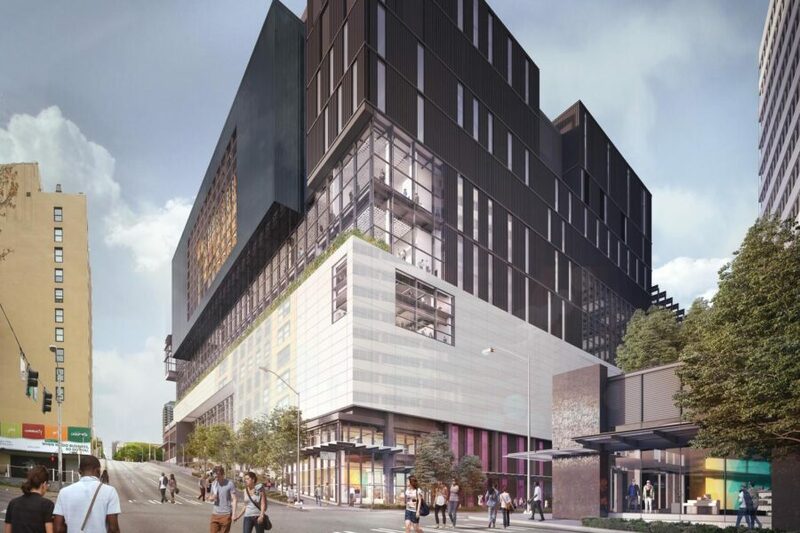 The Summit building will be a transformative project that provides a host of economic benefits, including as much as $219 million annually in visitor spending, as many as 3,900 direct and indirect jobs, and some 6,000 jobs during construction. 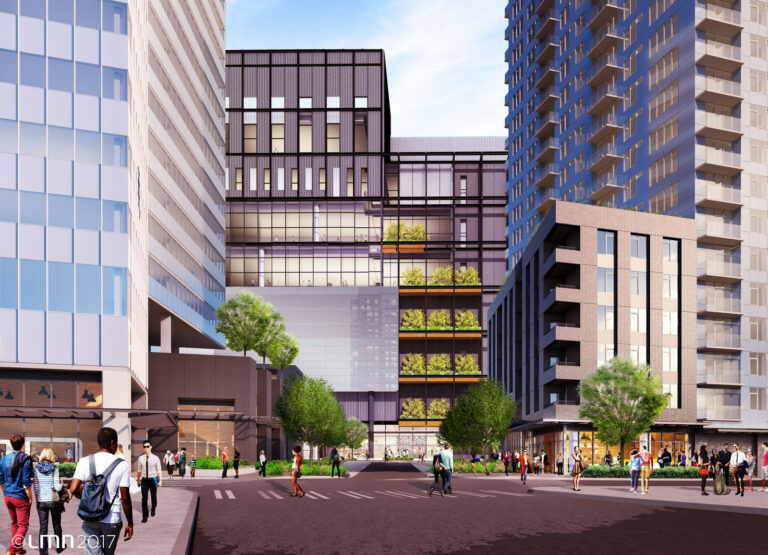 The project is scheduled for completion in spring 2022. 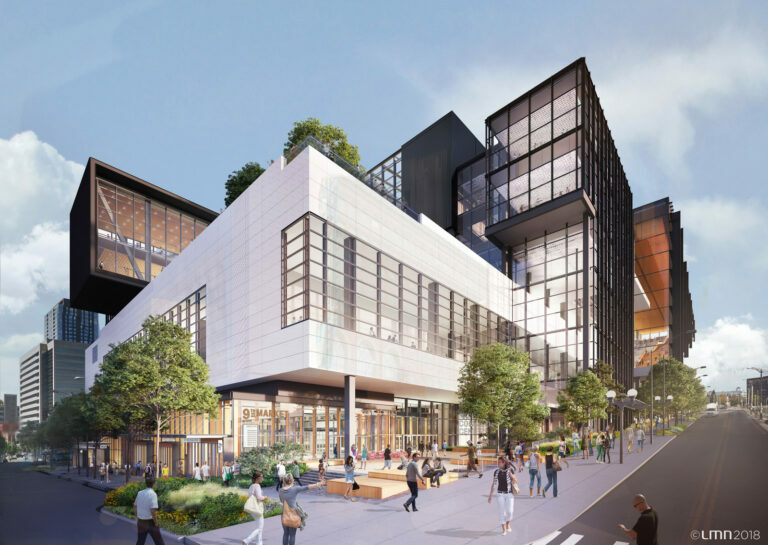 With its distinctly Northwest, urban, 21st century design, the Summit building will fit well within the existing space (Arch building) on Pike Street complementing it in size and shape. 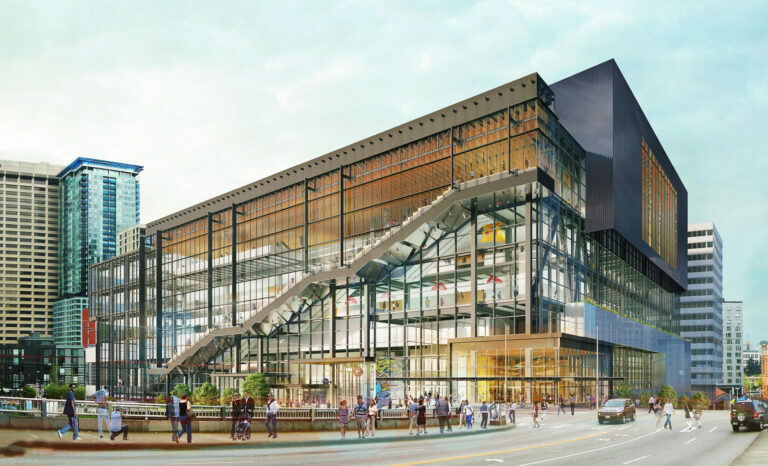 The Summit building will be LEED Certified, and its vertical structure of steel and glass will allow interaction and integration between interior and exterior activities. 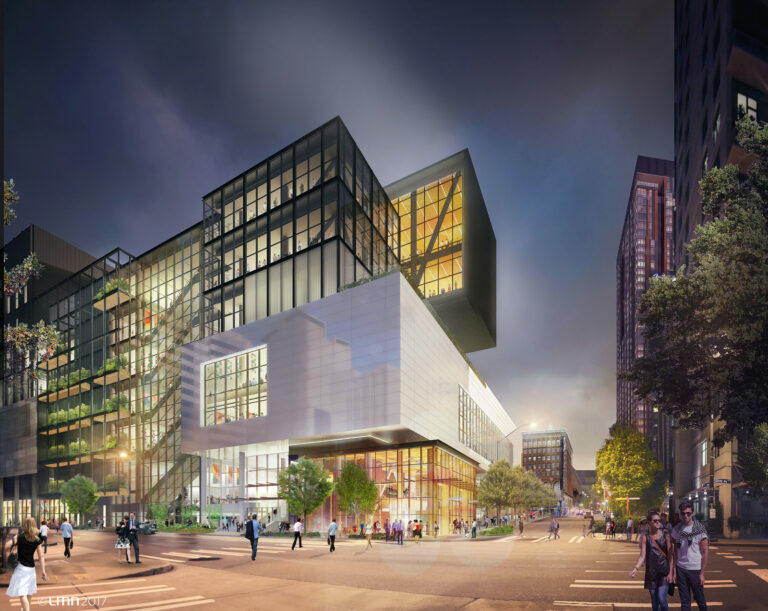 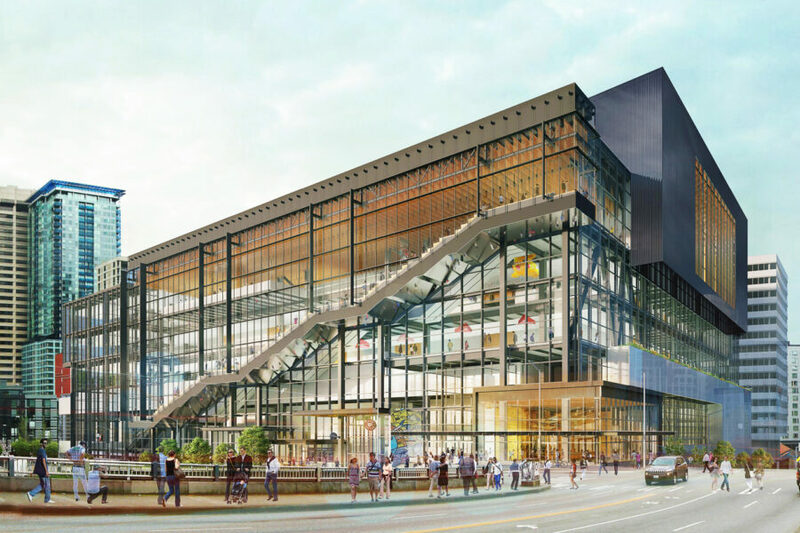 The Summit building will also expand the Washington State Convention Center’s public art program, which celebrates Seattle’s cultural history and features Northwest artists as part of the building’s design. 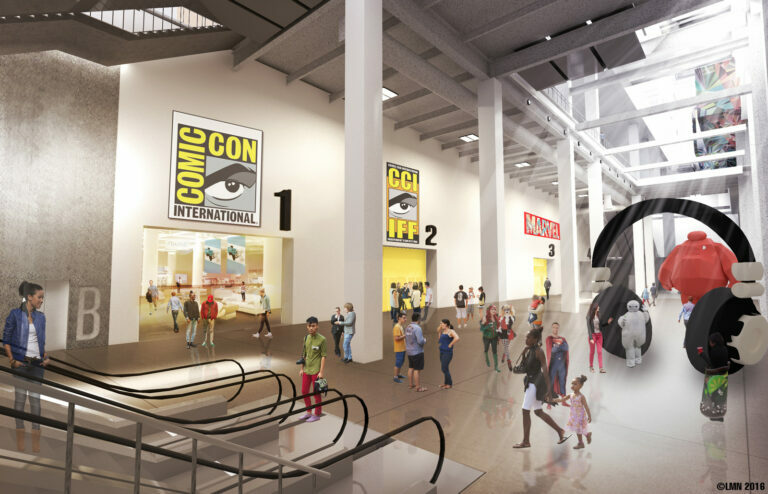 For more information, please access our press kit, fact sheets and renderings below. 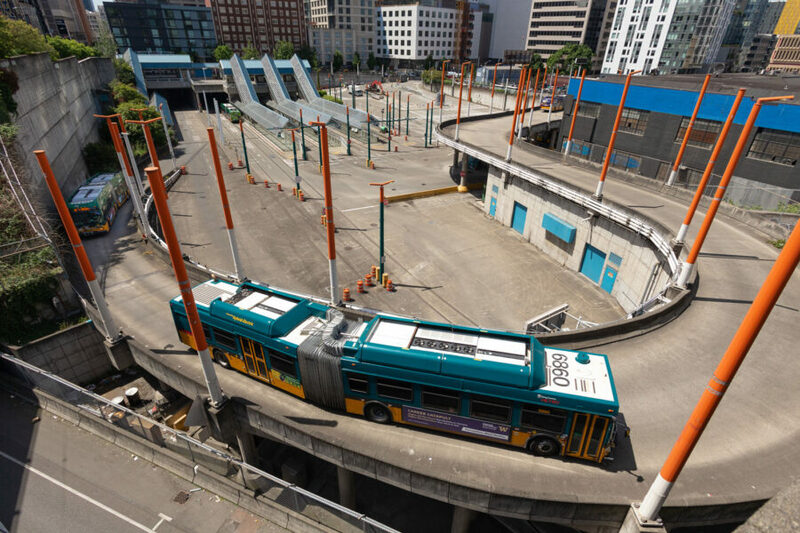 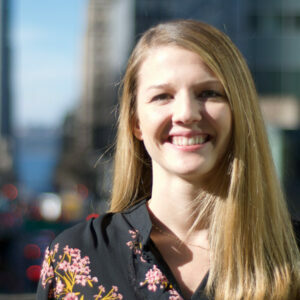 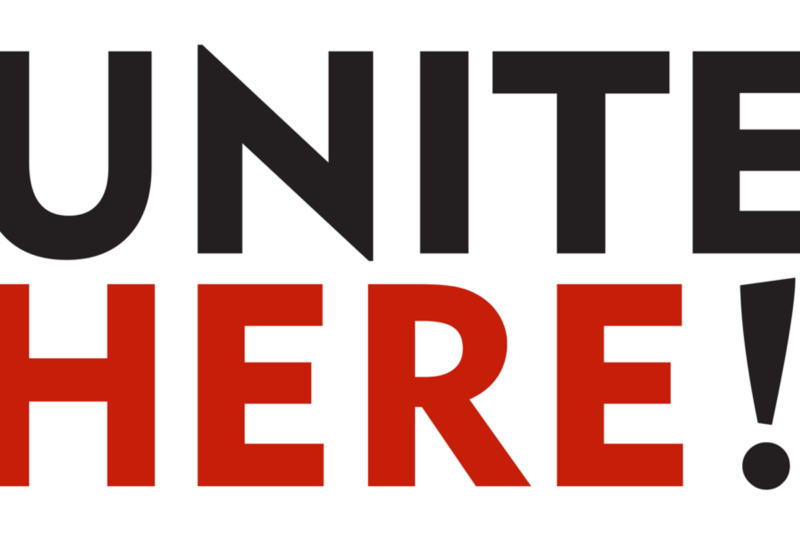 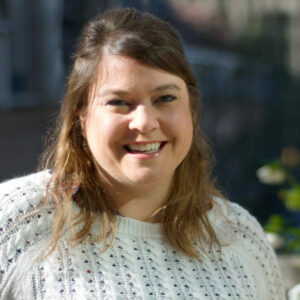 If you need further assistance, please email us at pr@visitseattle.org. 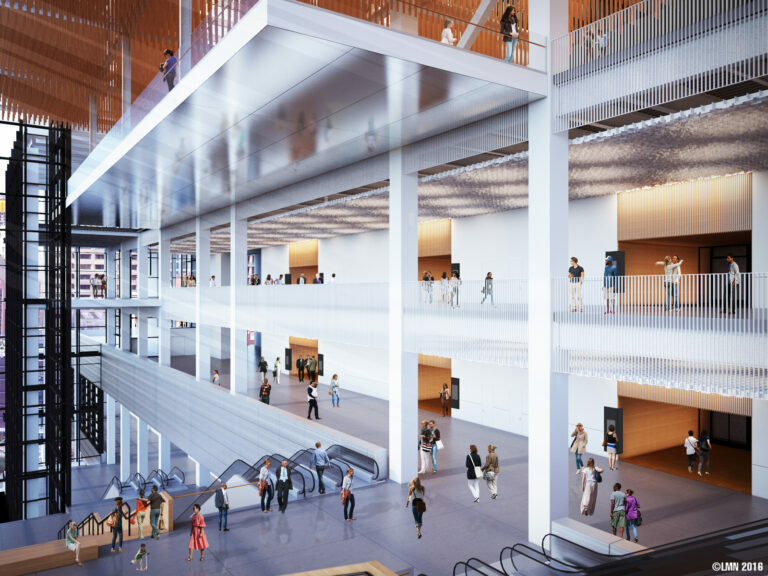 Browse and download a wide range of renderings of the coming Summit building.